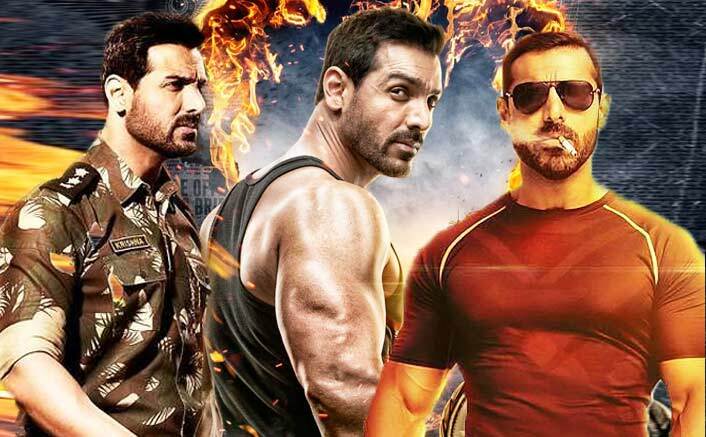 Satyameva Jayate Box Office: Becomes John Abraham's HIGHEST Solo Grosser, Also Beats 1 More Film! Home » Box Office » Actors Actresses » Satyameva Jayate Box Office: Becomes John Abraham’s HIGHEST Solo Grosser, Also Beats 1 More Film! Satyameva Jayate Box Office: Becomes John Abraham’s HIGHEST Solo Grosser, Also Beats 1 More Film! 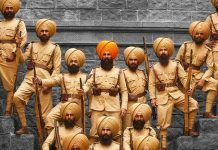 The John starrer which released on Independence Day garnered a whopping amount of 20.52 crores on its first day, also became Abraham's highest opener. Satyameva Jayate Box Office: Looks like there’s outpouring success on John Abraham’s way as his recently released Satyameva Jayate has now climbed two more steps leaving behind the actor-turned-producer’s Parmanu: The Story Of Pokhran & Dishoom in his highest grossing list. Satyameva Jayate has collected a total amount of 71.13 crores till now. 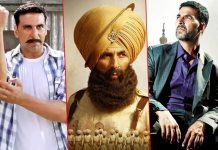 The movie which surpassed Shootout At Wadala (62 crores) yesterday, has today crossed Parmanu: The Story Of Pokhran (65.36 crores) and Dishoom (69.50 crores), now placing 4th (after Housefull 2– 114 crores, Race 2– 102 crores, Welcome Back– 97 crores in John Abraham’s Highest Grossing List of All-time. 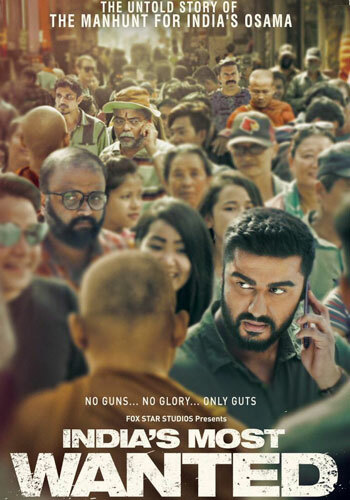 Moreover, Satyameva Jayate has now become John’s highest grossing only-hero project surpassing his previous solo highest grosser, Parmanu: The Story Of Pokhran (65.36 crores)with a prominent leap. 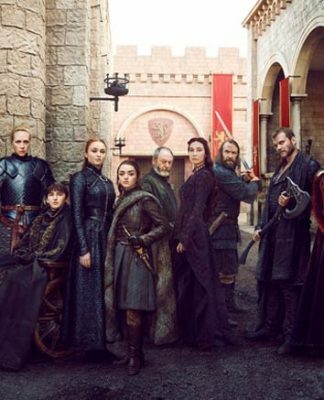 The movie is expected to further rise its collection. Celebrations upon celebrations! 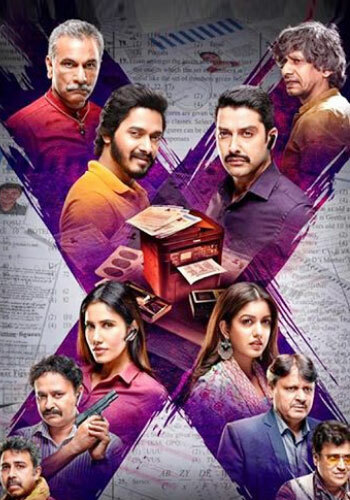 Box Office Collections: Gold & Satyameva Jayate Do Well On Eid Holiday! 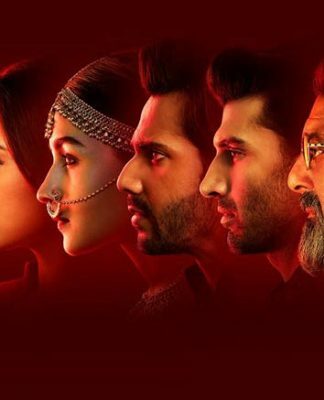 Box Office Prediction: Happy Phirr Bhag Jayegi & Genius To Rely On Word Of Mouth! 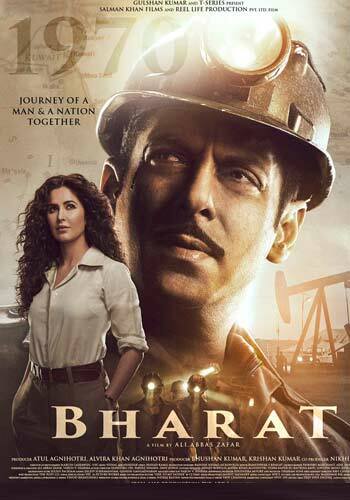 The John starrer which released on Independence Day garnered a whopping amount of 20.52 crores on its first day, also became Abraham’s highest opener. The movie surely looks like a turning point for John, atleast at the box office! 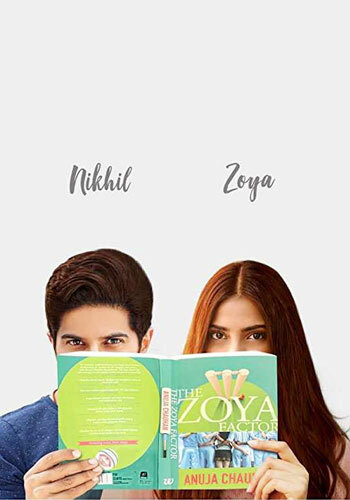 Satyameva Jayate, written and directed by Milap Milan Zaveri; is produced by Bhushan Kumar, Krishan Kumar, Nikkhil Advani (Emmay Entertainment), Monisha Advani & Madhu Bhojwani. 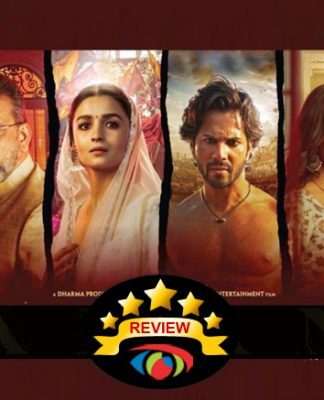 The movie features John Abraham, Manoj Bajpayee, Amruta Khanvilkar and Aisha Sharma in lead roles and was released on August 15, 2018.
john is awesome….. in every film…. And Abhishek could get 300 points..